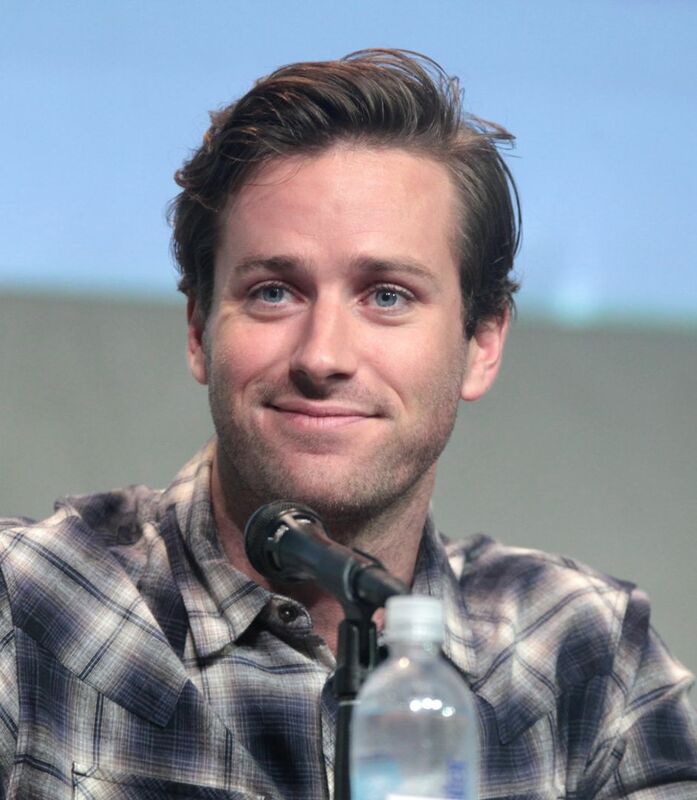 Armand Douglas "Armie" Hammer (born August 28, 1986) is an American actor. He is known for his portrayal of the Winklevoss twins in the film The Social Network (2010), Prince Andrew Alcott in Mirror Mirror (2012), the title character in the adventure film The Lone Ranger (2013), Mike in Mine (2016), and the voice role of Jackson Storm in 2017's Disney-Pixar Film Cars 3. 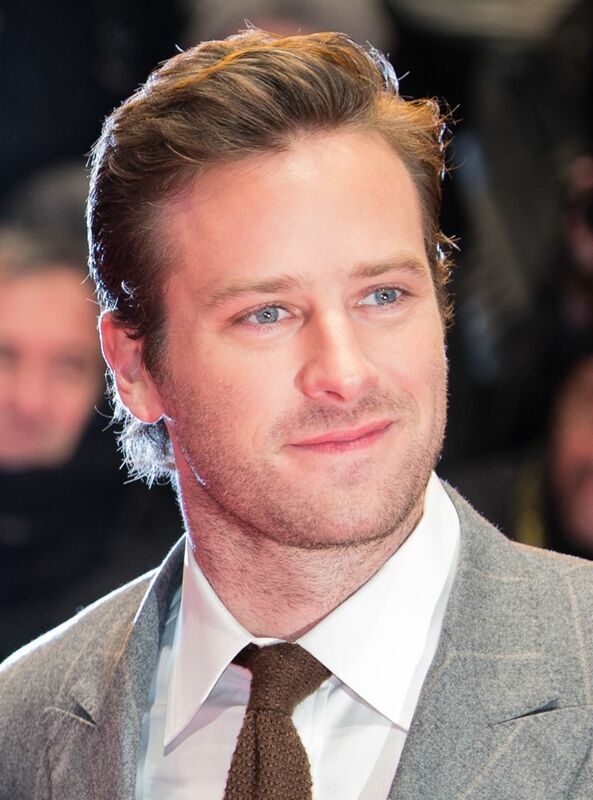 He played the role of Illya Kuryakin in The Man from U.N.C.L.E. 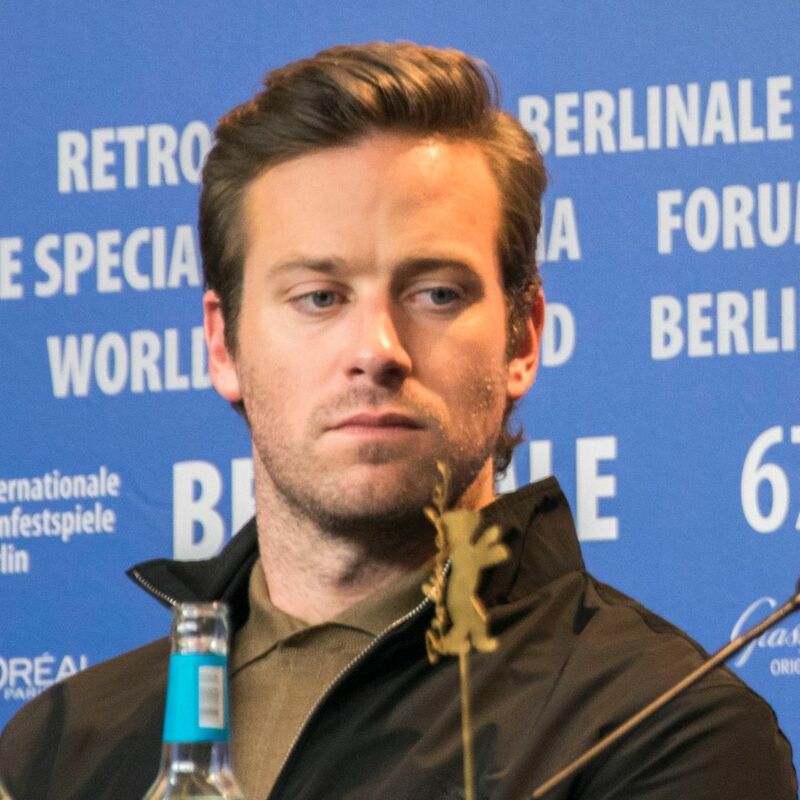 (2015), and stars as Oliver in the 2017 romance drama Call Me by Your Name. For his portrayal of Clyde Tolson in J. Edgar (2011), he was nominated for a Screen Actors Guild Award. Read more on Wikipedia.